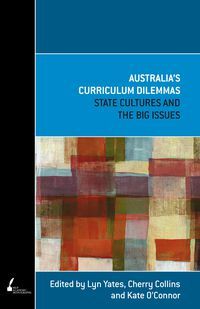 Cherry Collins is a leading Australian curriculum scholar. She has held positions in Education at Deakin University, the Australian Council for Educational Research, Murdoch University and the University of Canberra. In Canberra, she was a member of the ACT Schools Authority and chaired its Curriculum Standing Committee; in Perth she was a member of the Curriculum Standing Committee of the WA Secondary Education Authority.